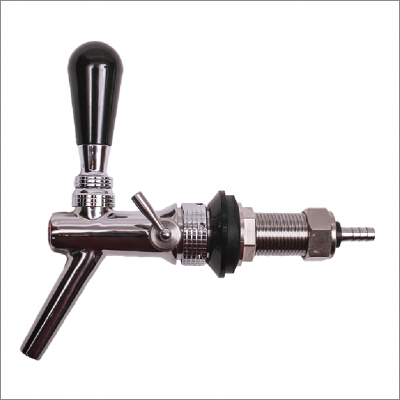 Pour your pint in less than 2 seconds with complete control over the pour and foam! 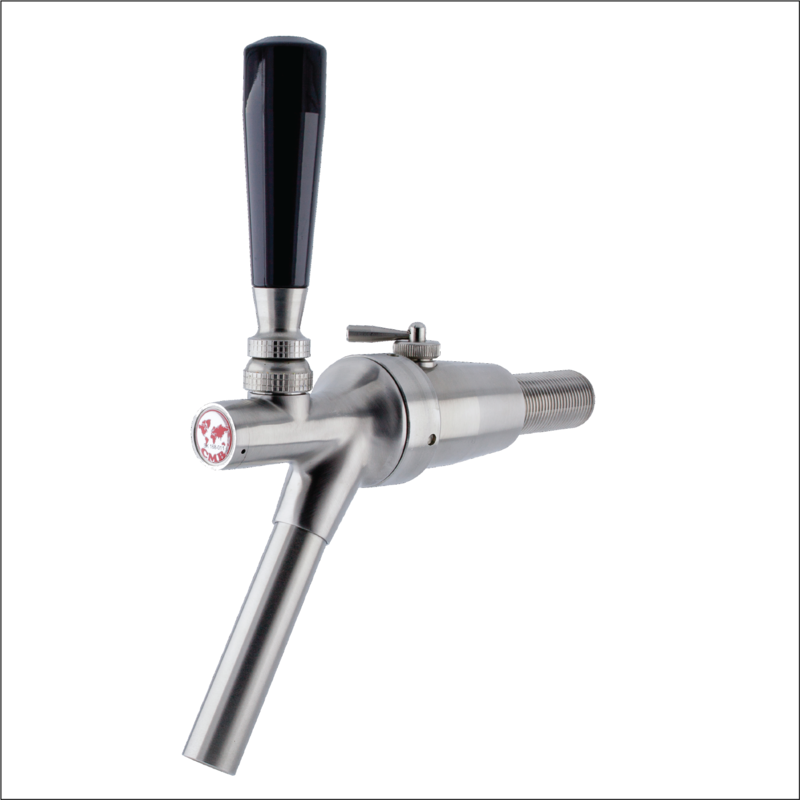 Using this compensated tap, you can fill a pint glass of beer in seconds. 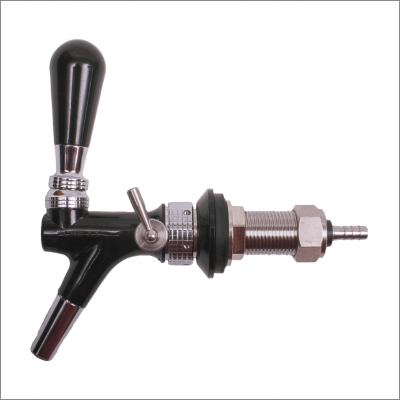 It is MUCH faster than a traditional tap and the oversized, stainless steel compensator allows you to pour the perfect pine in record time! 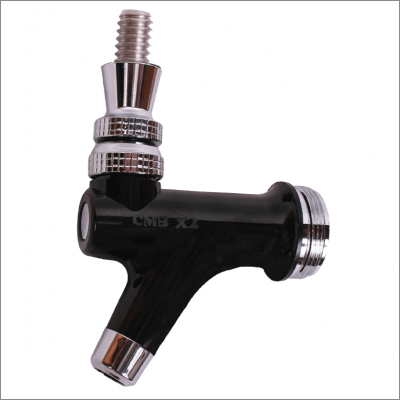 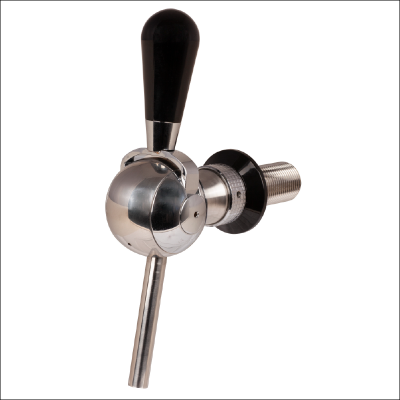 Perfect for busy stadiums, bars, and the avid home user than wants the best beer faucet money can buy.